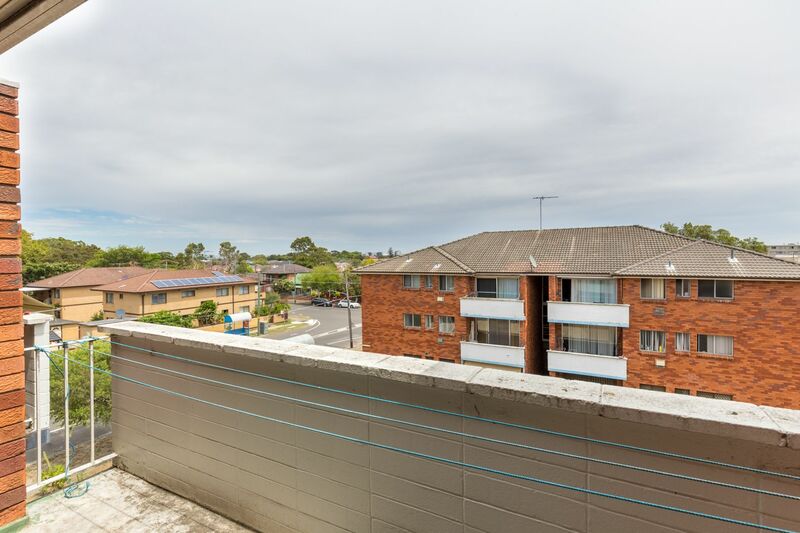 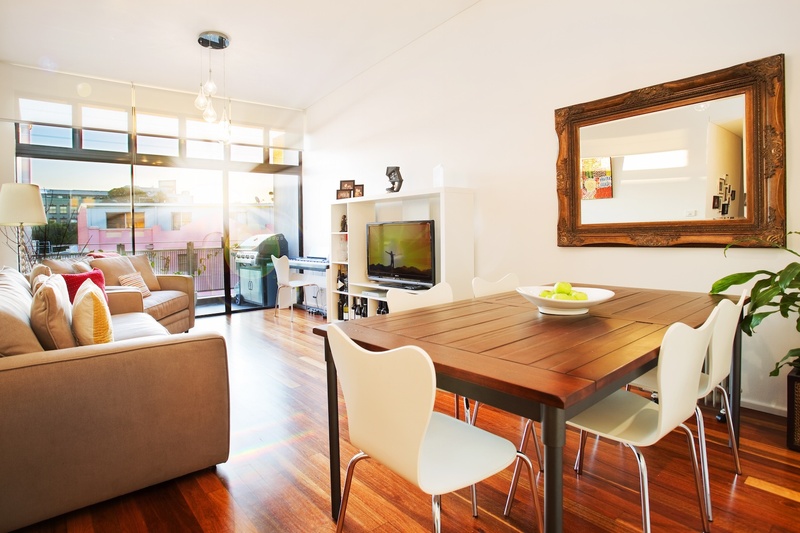 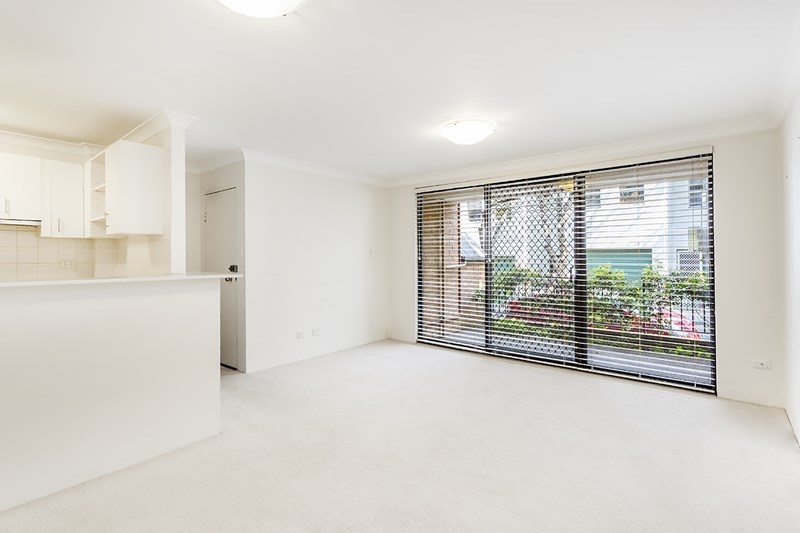 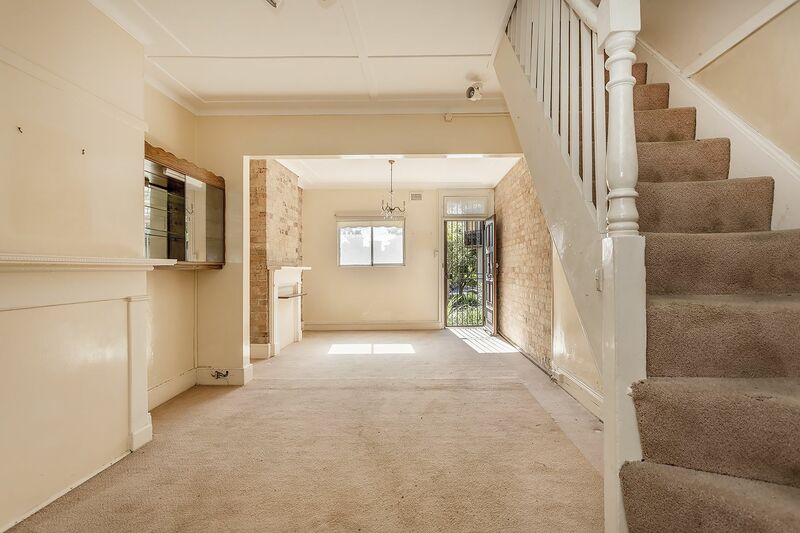 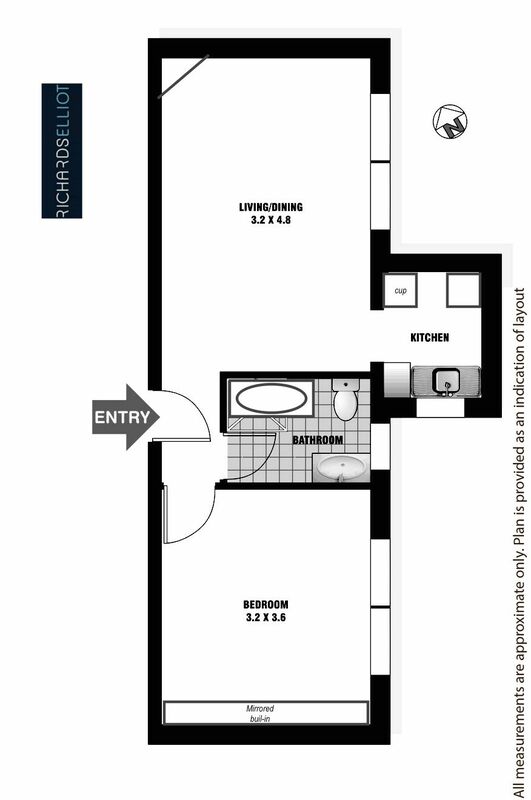 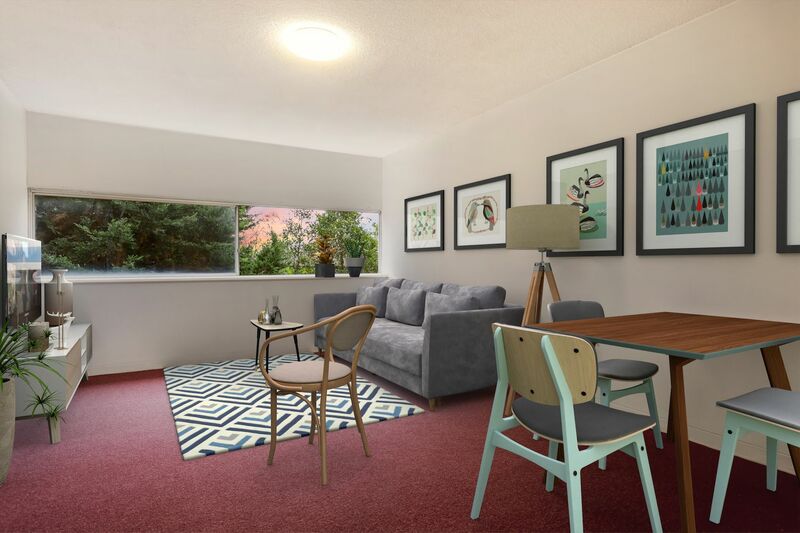 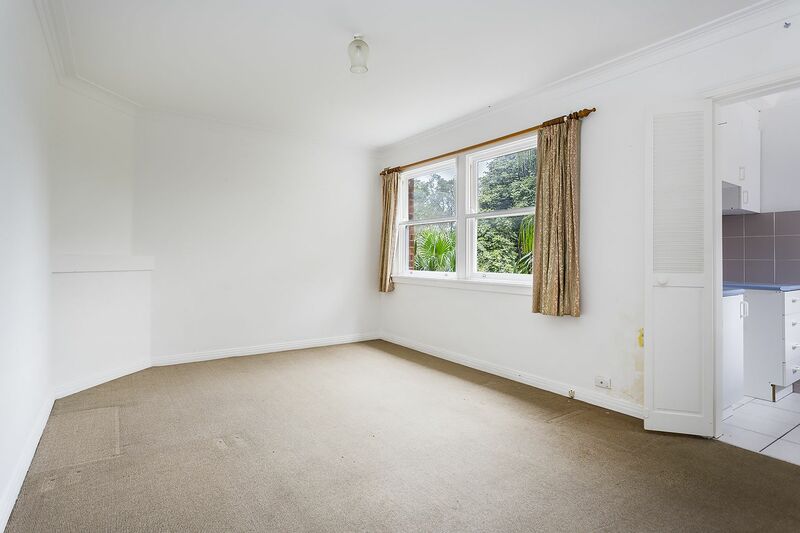 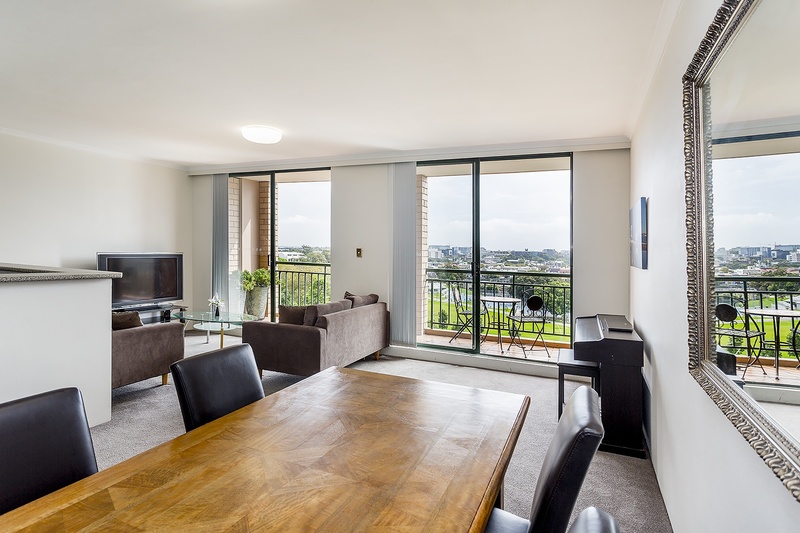 This apartment is ideal for the astute property investor or first home buyer. 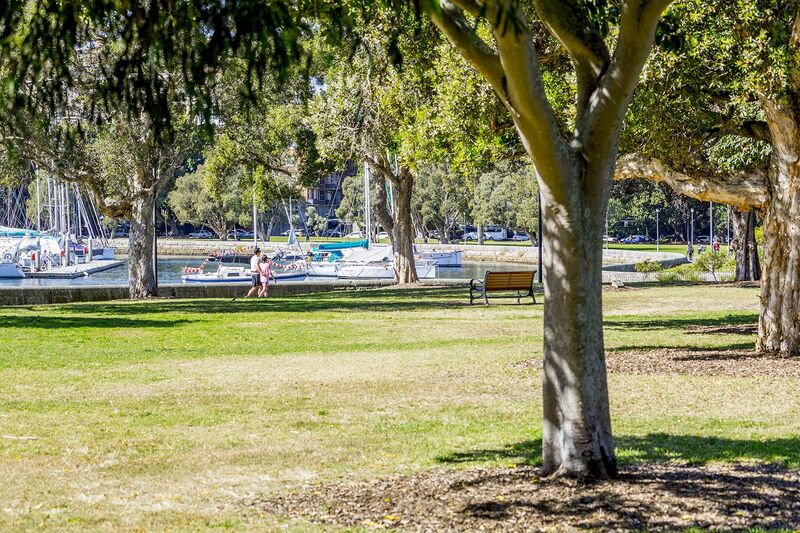 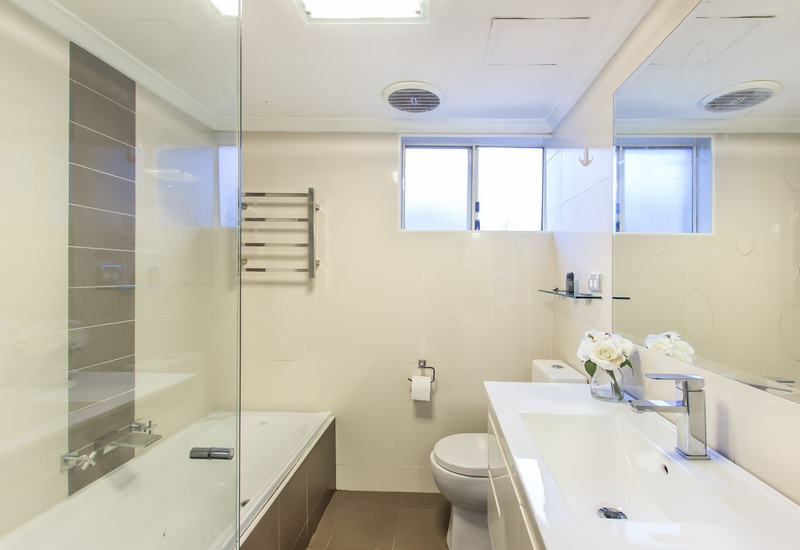 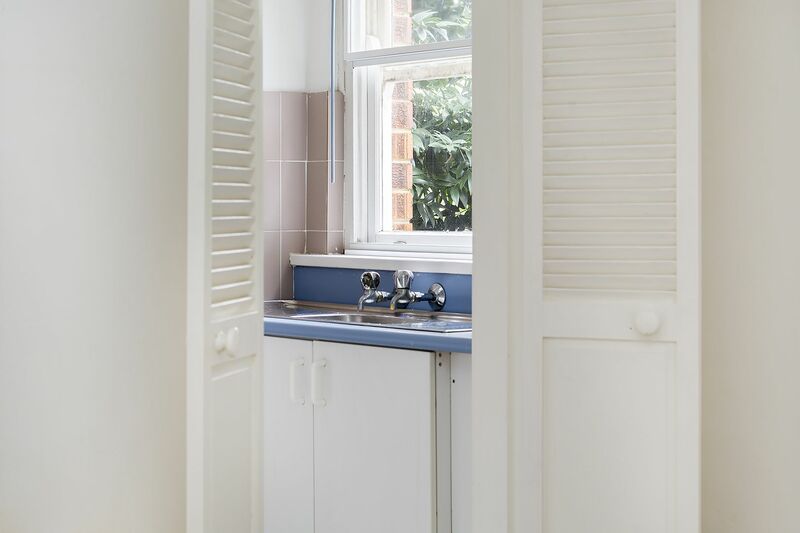 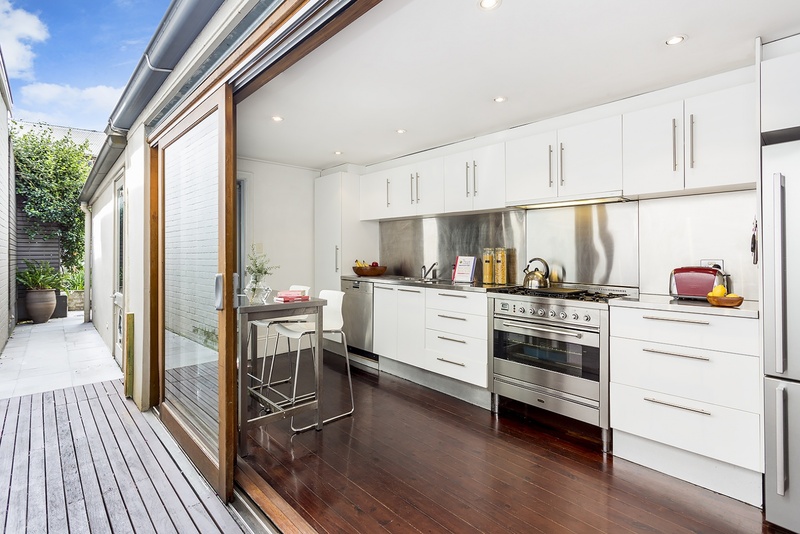 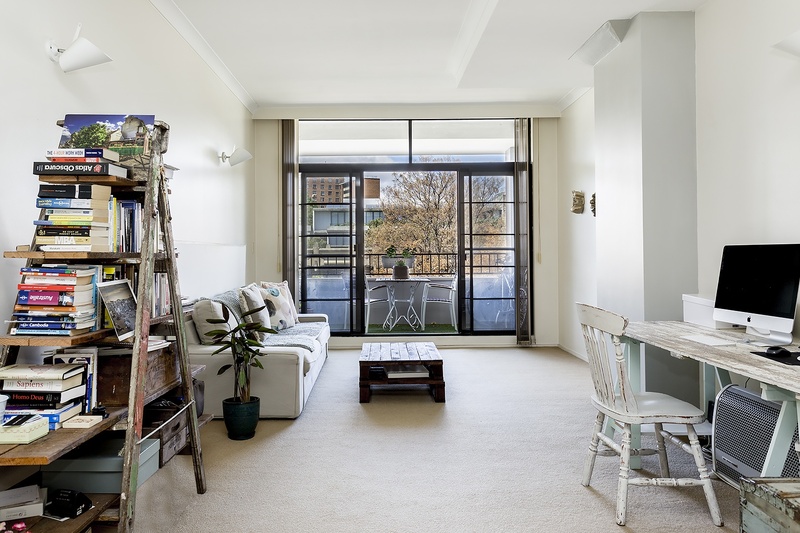 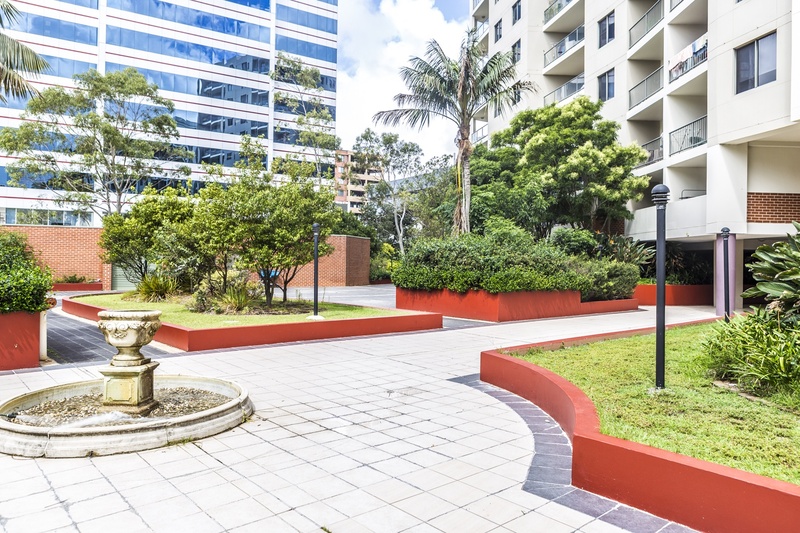 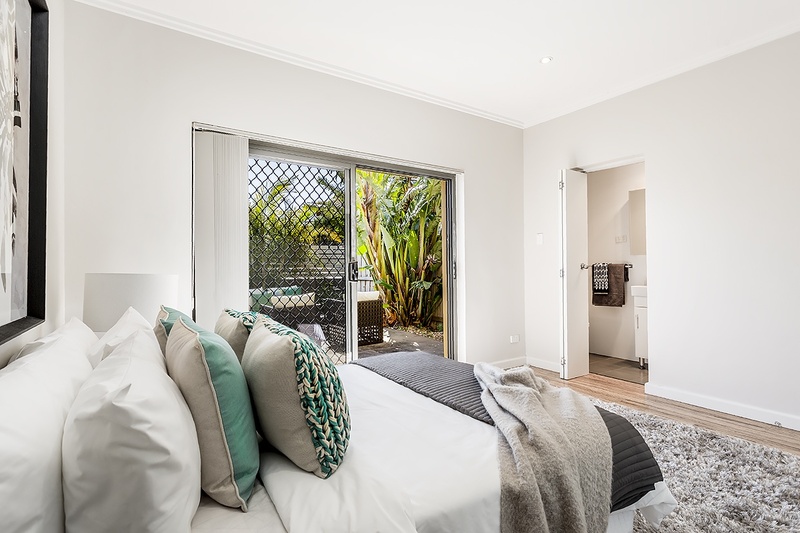 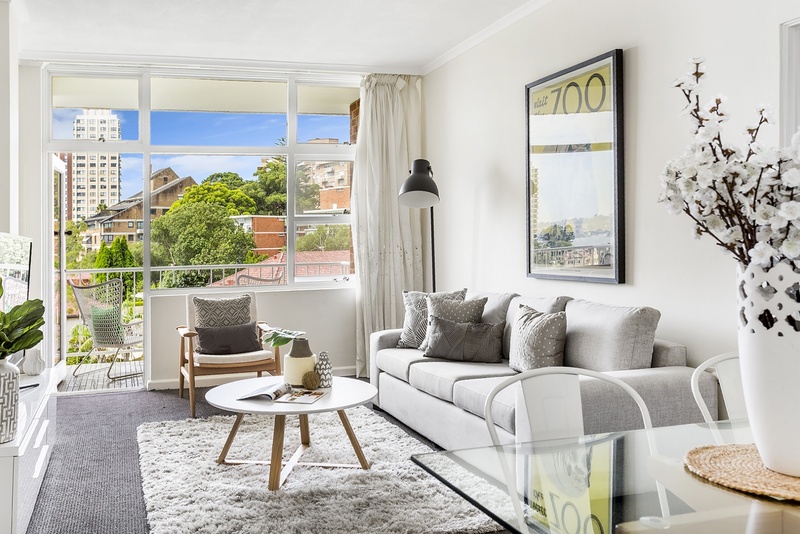 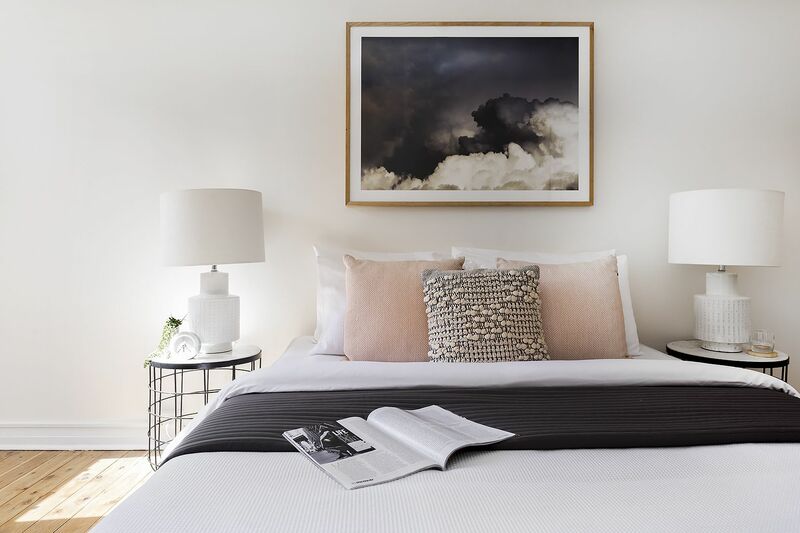 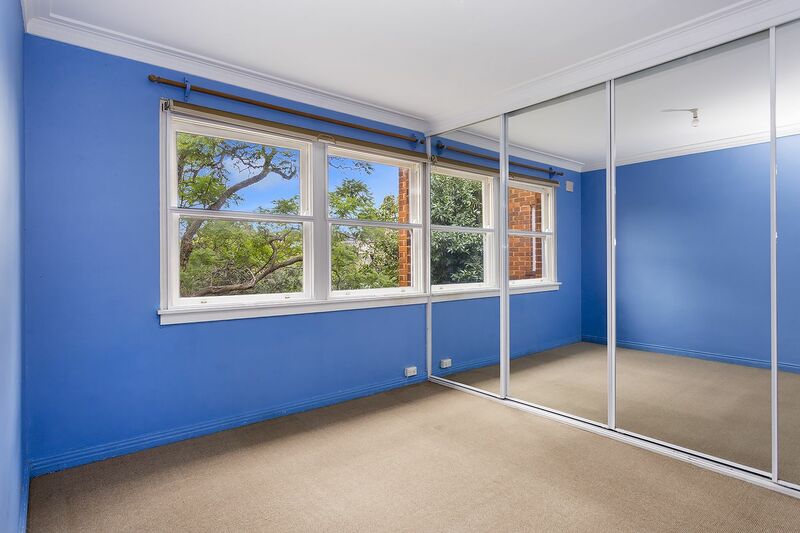 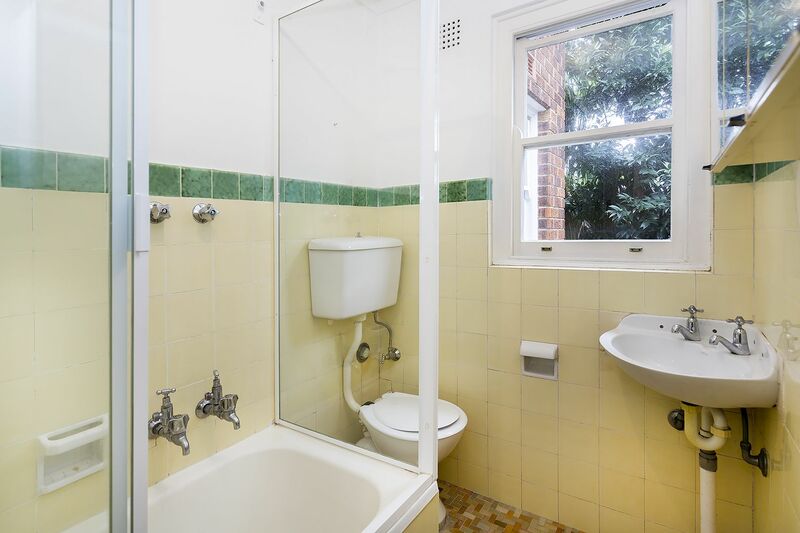 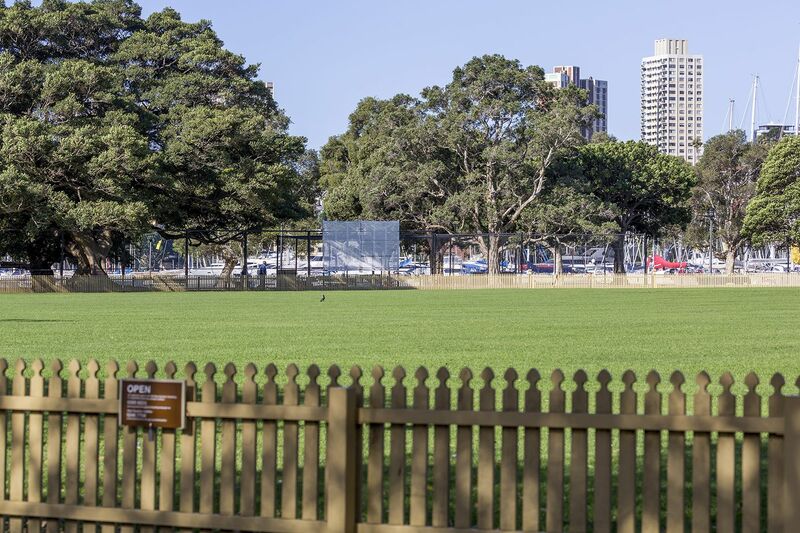 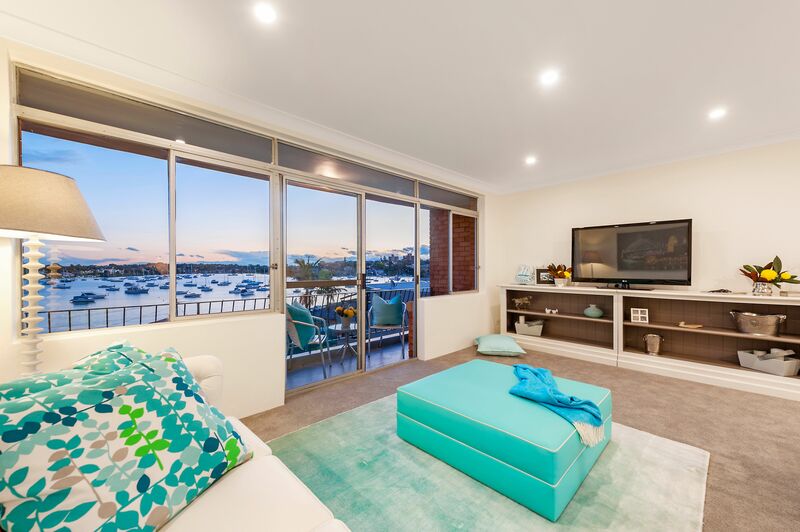 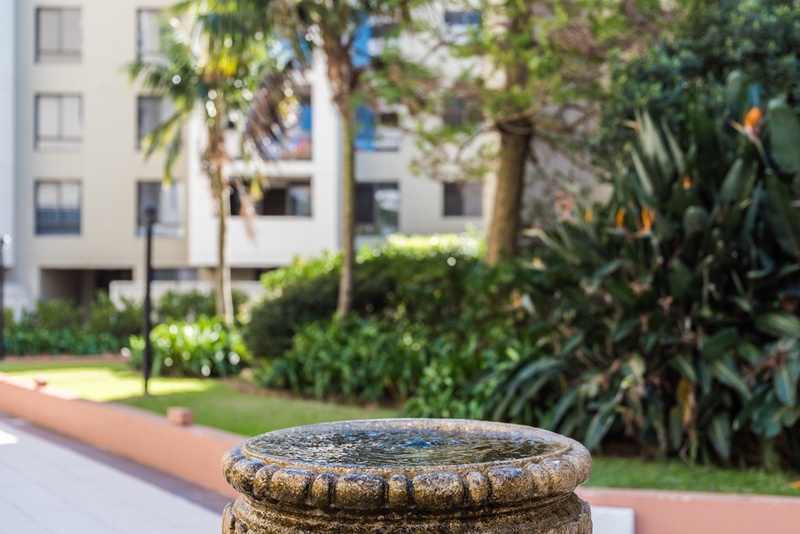 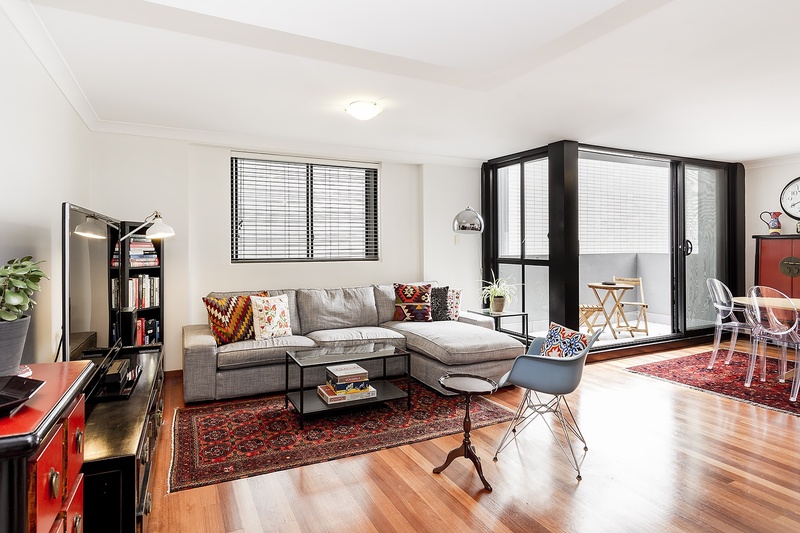 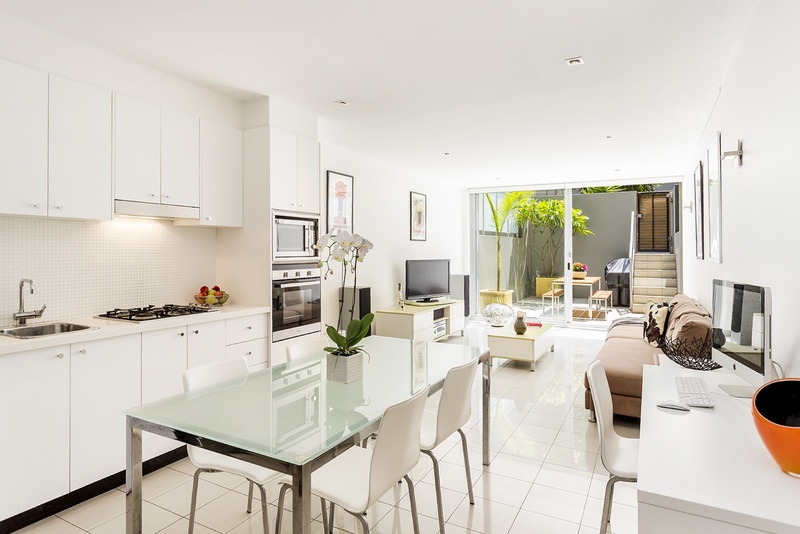 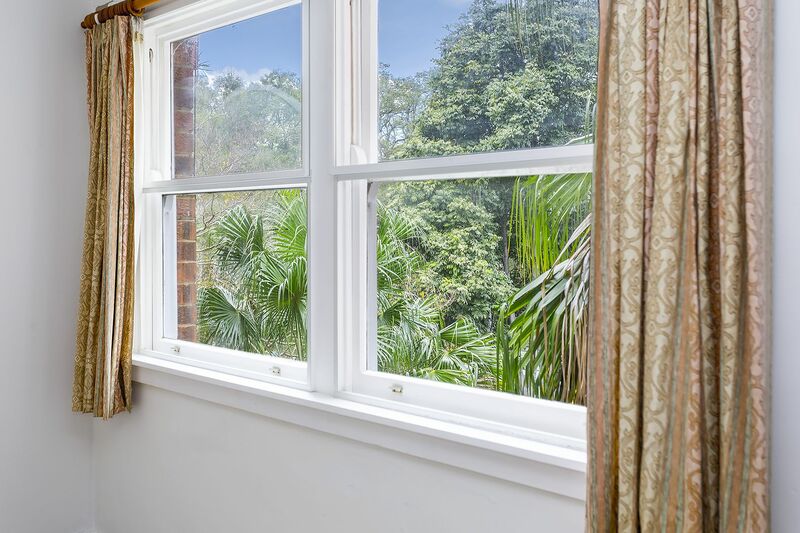 Position is prime right next door to Rushcutters Bay park and the harbour foreshore. 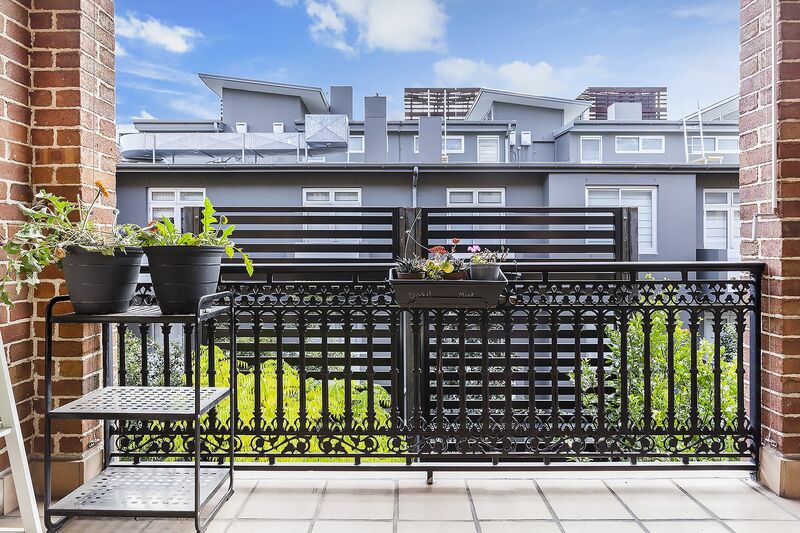 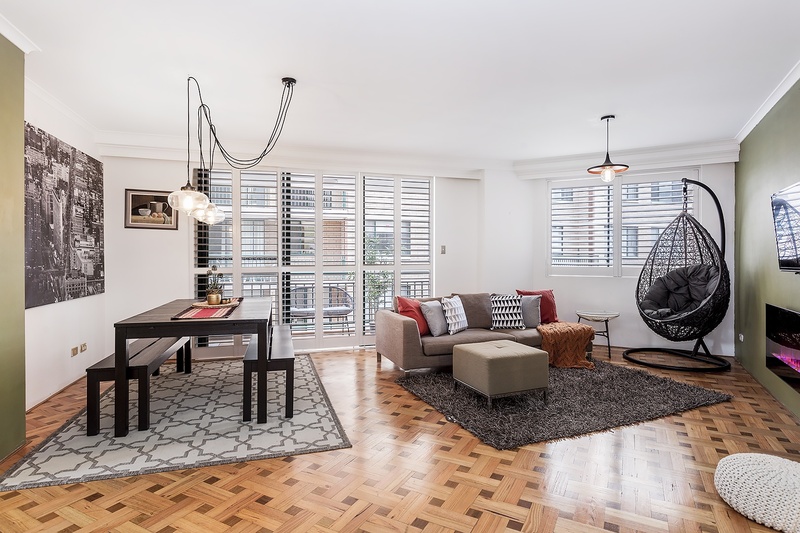 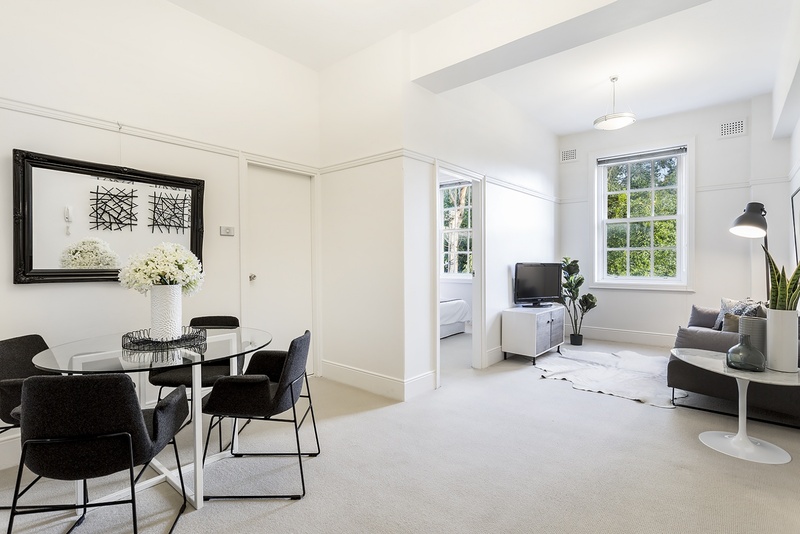 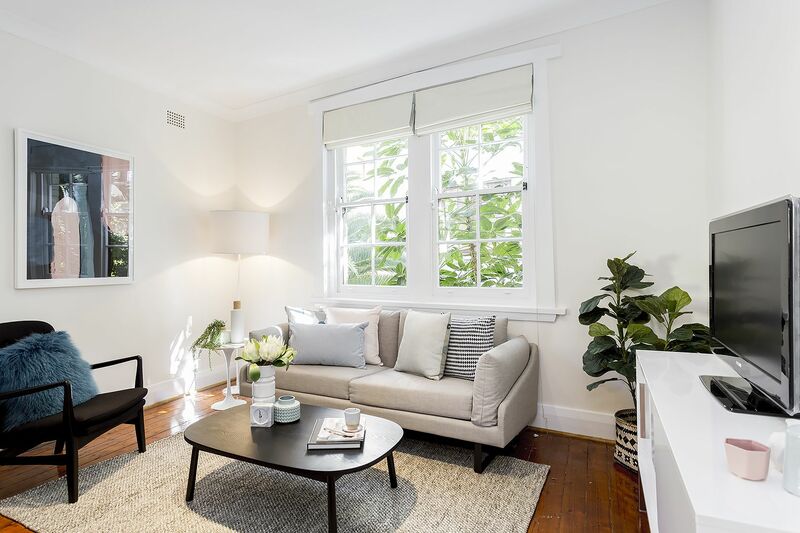 Featuring high ceilings coupled with leafy sunny views, easy update kitchen and bathroom – This apartment is a superb first renovation project or home buy. 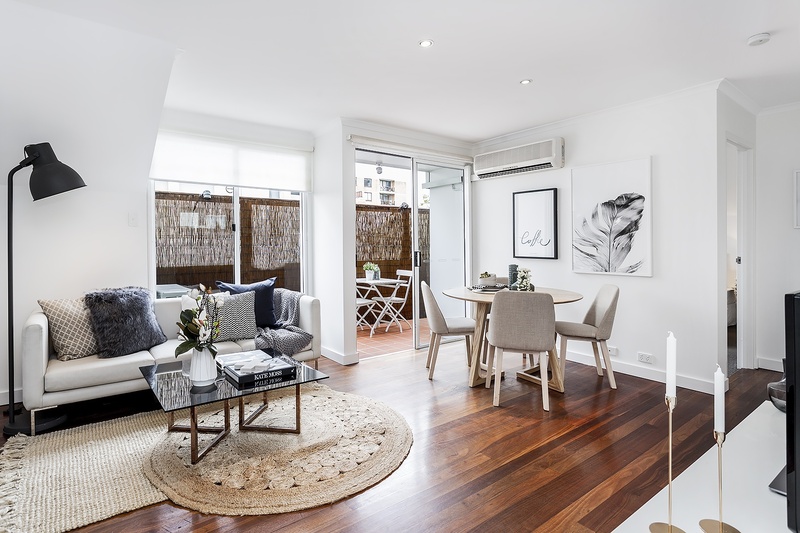 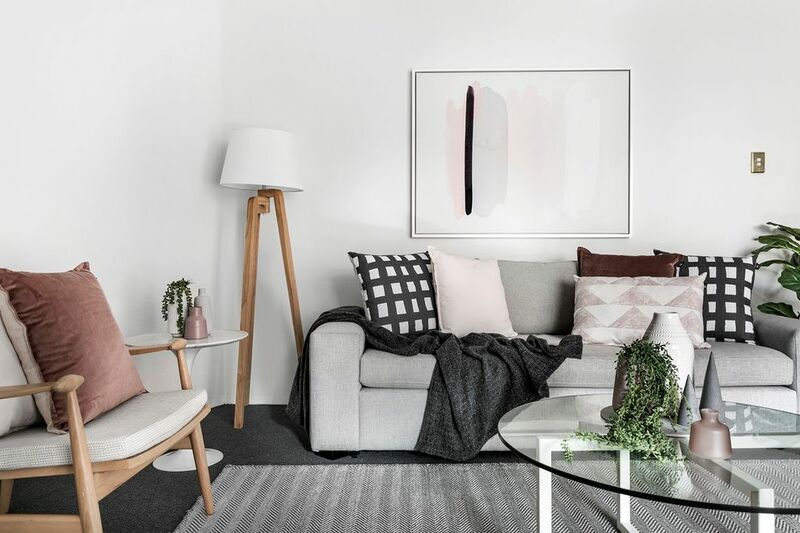 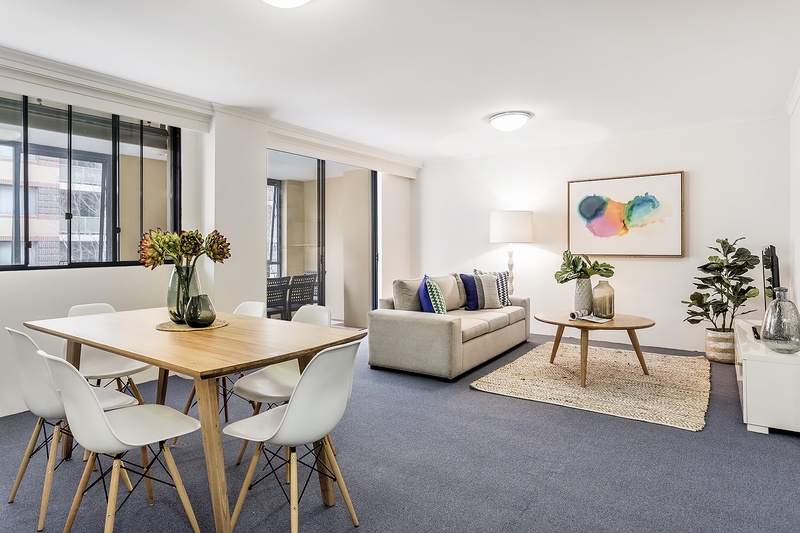 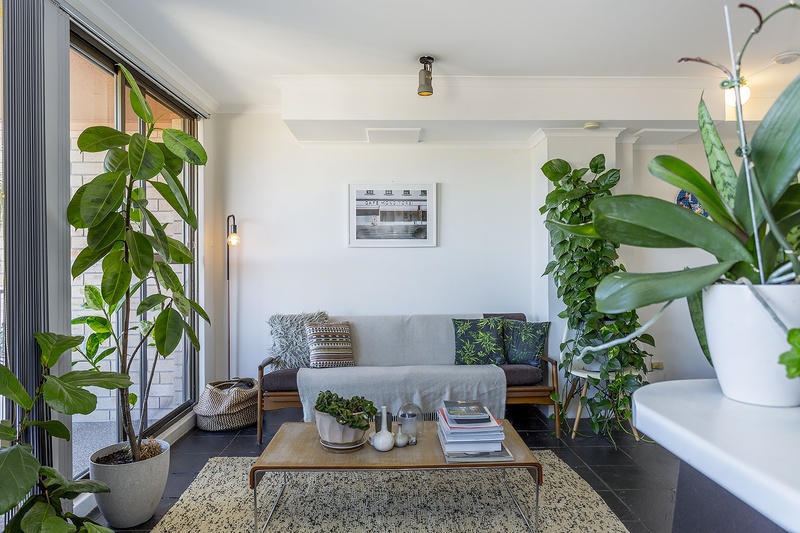 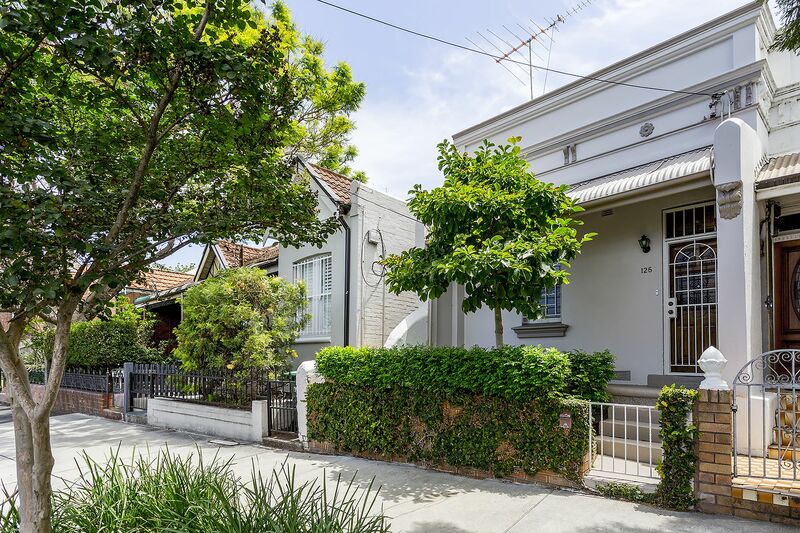 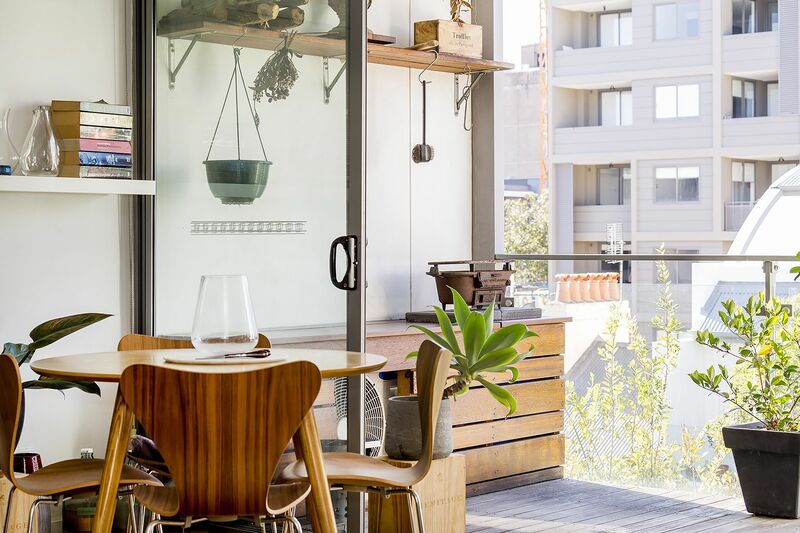 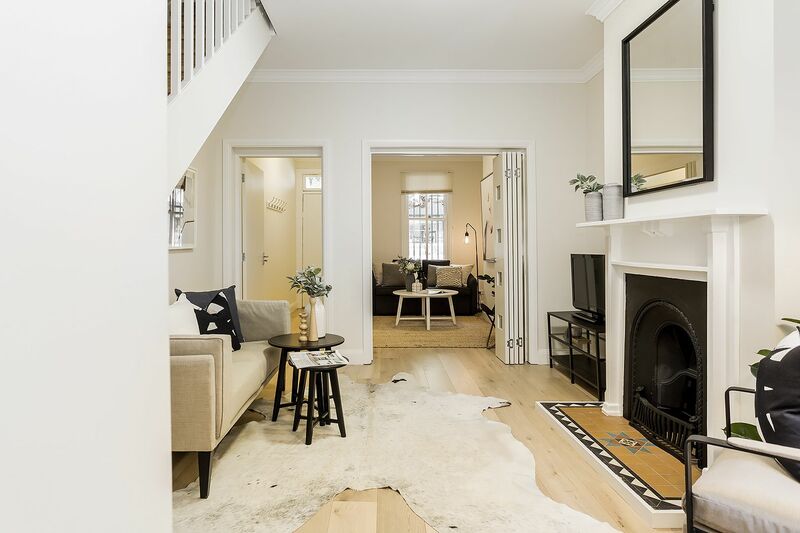 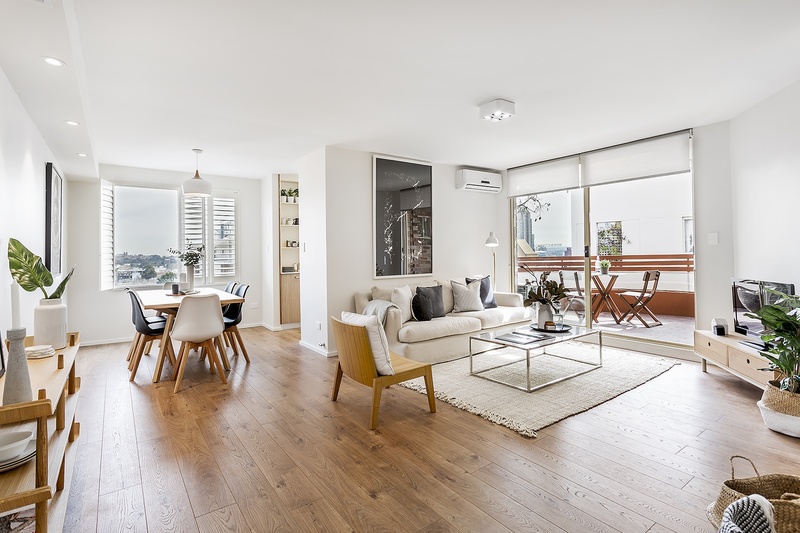 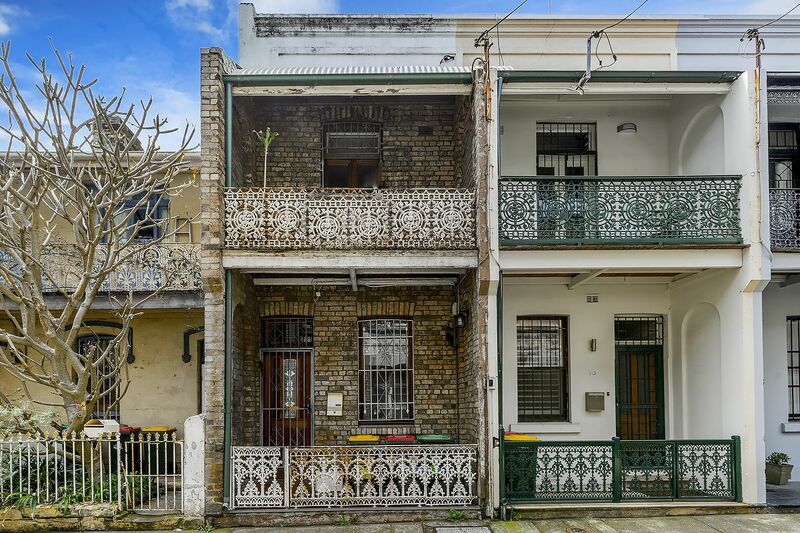 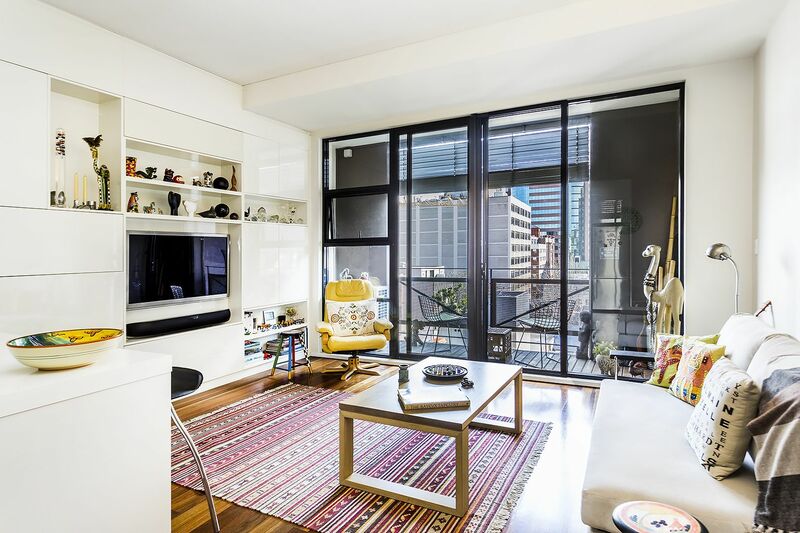 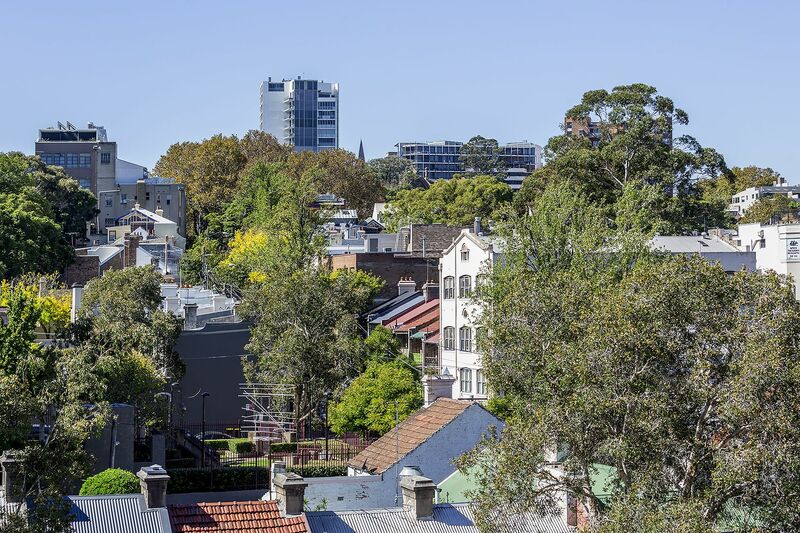 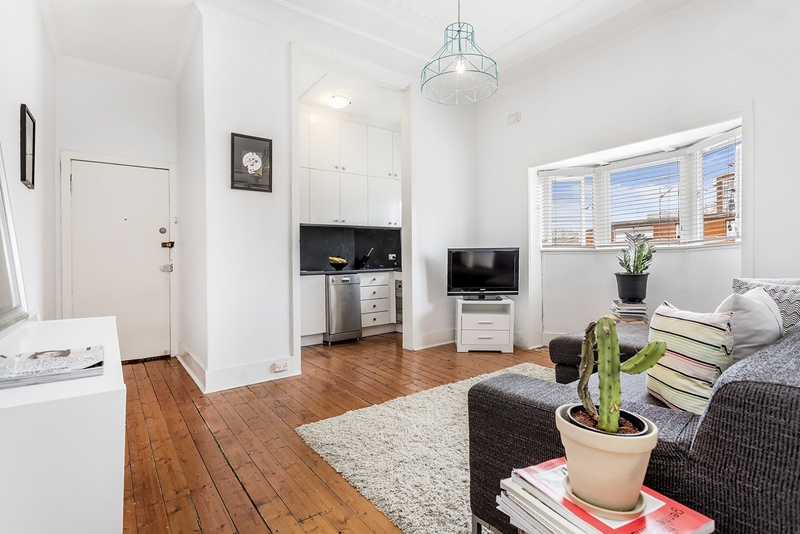 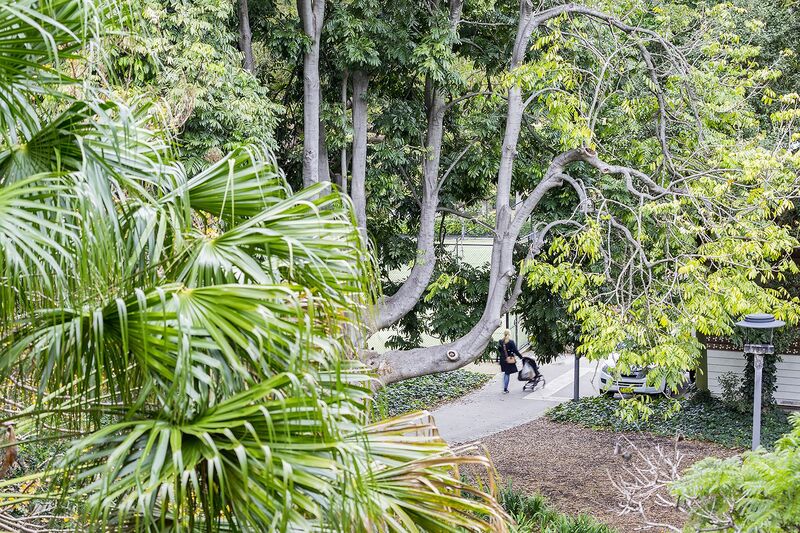 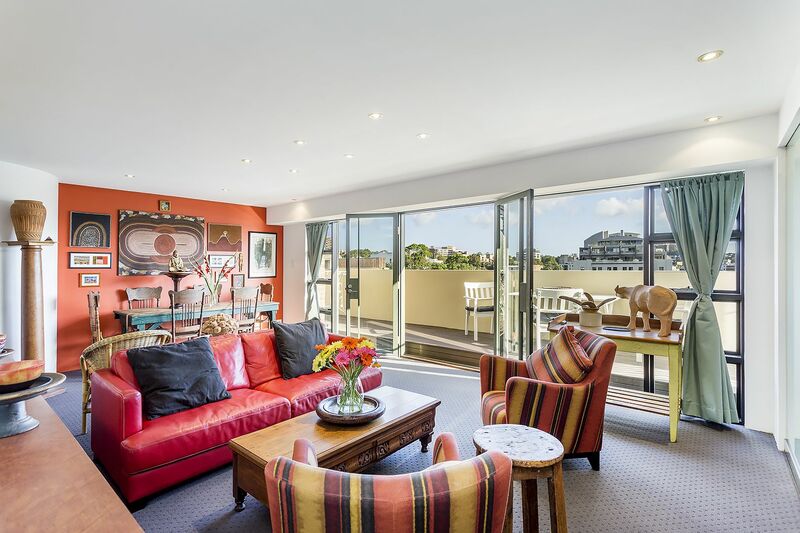 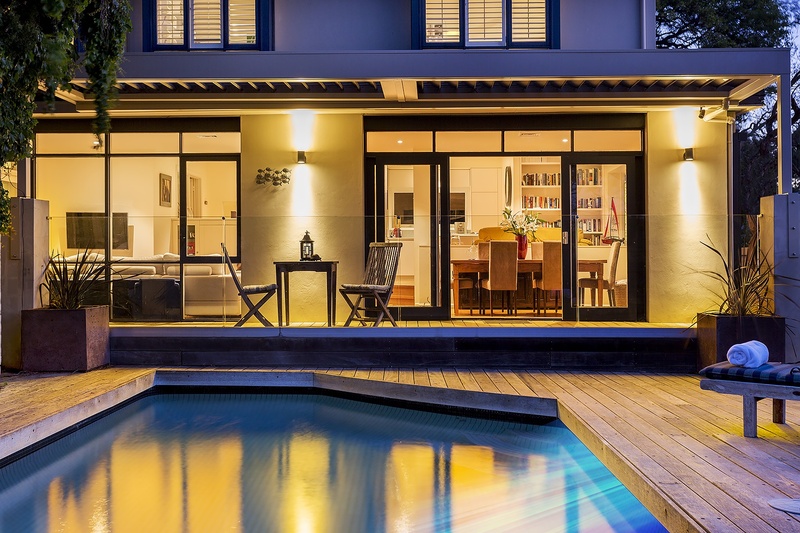 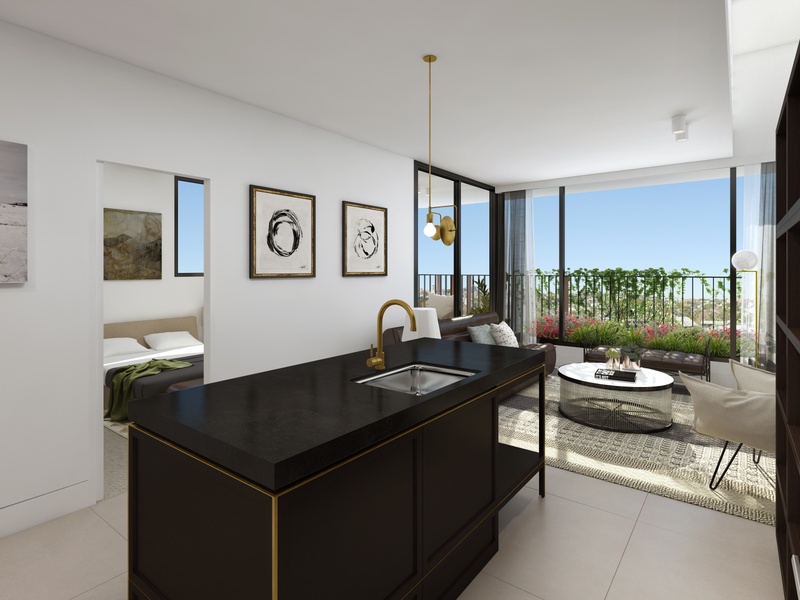 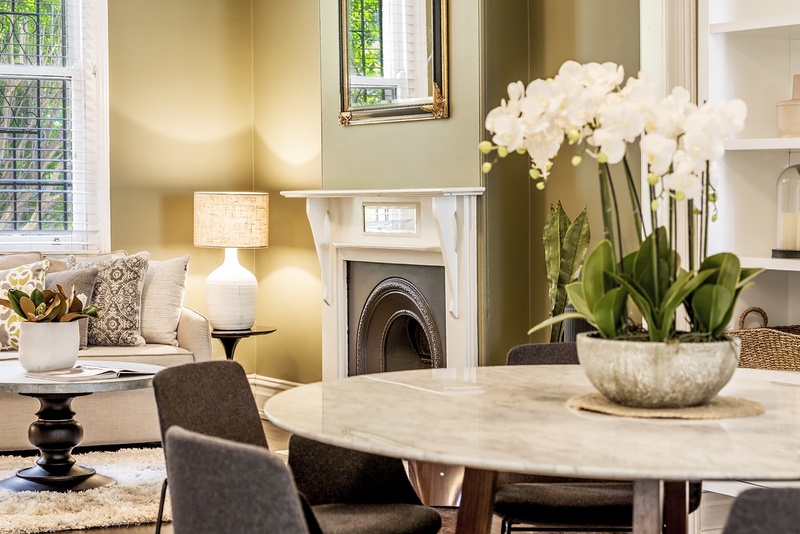 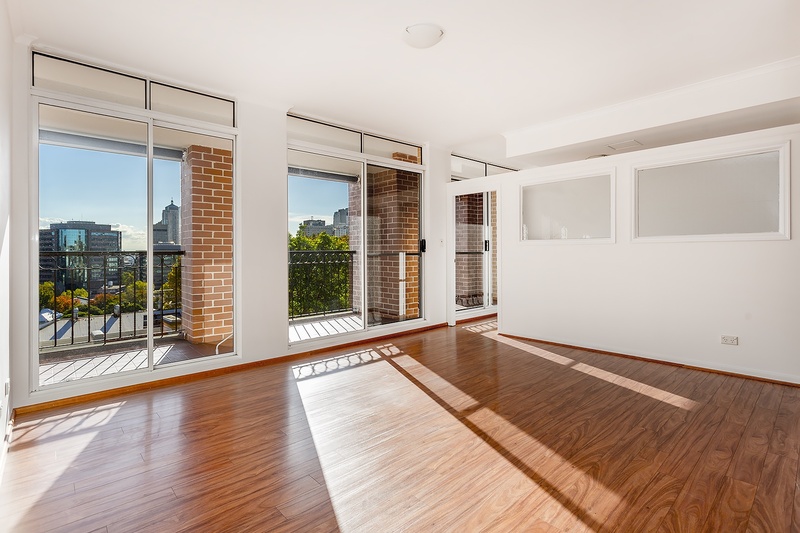 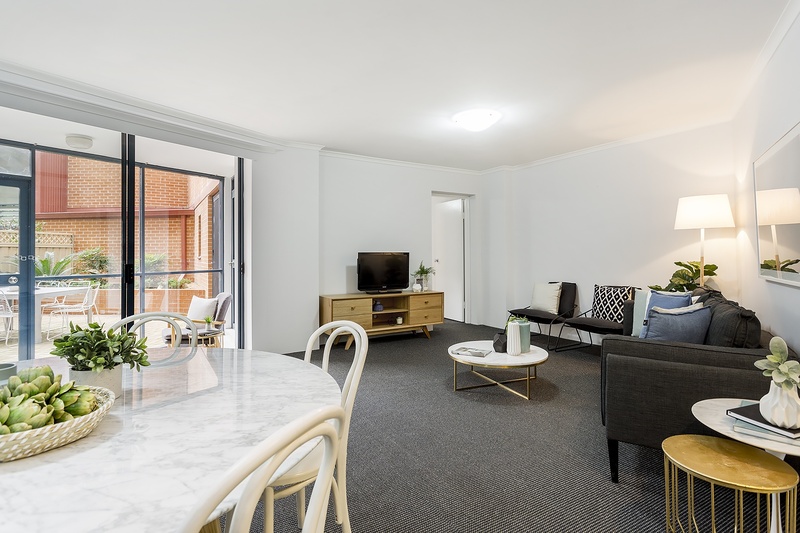 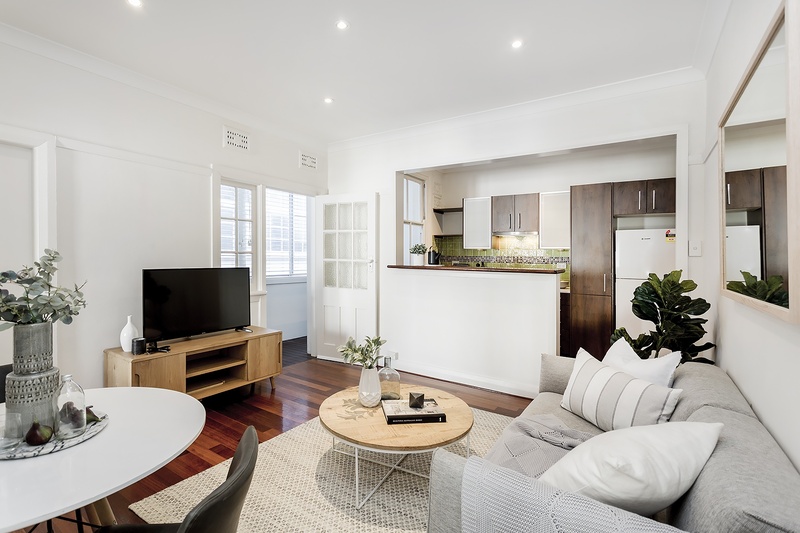 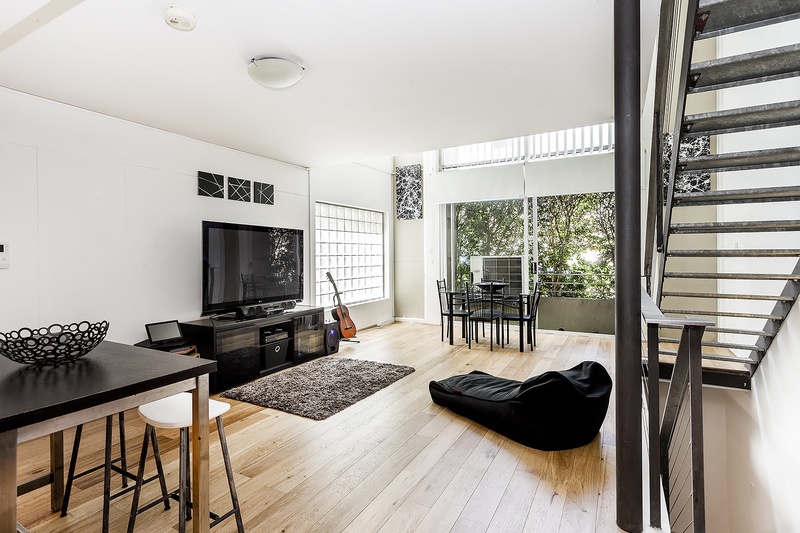 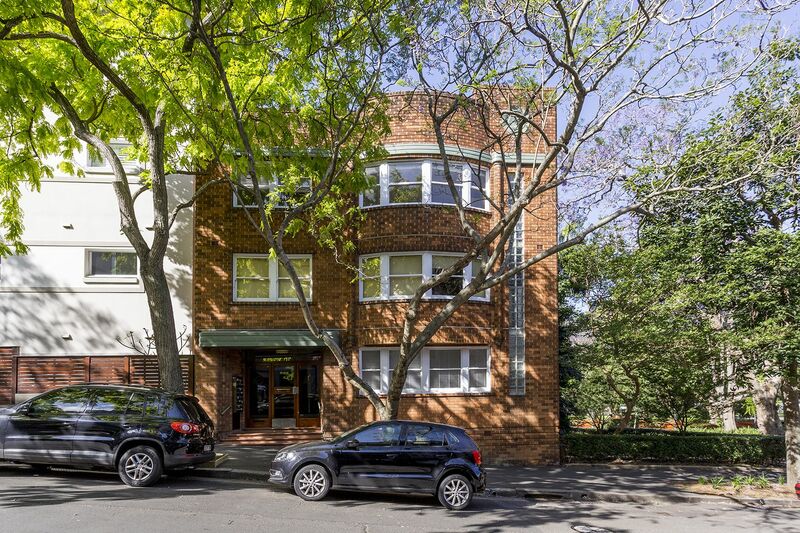 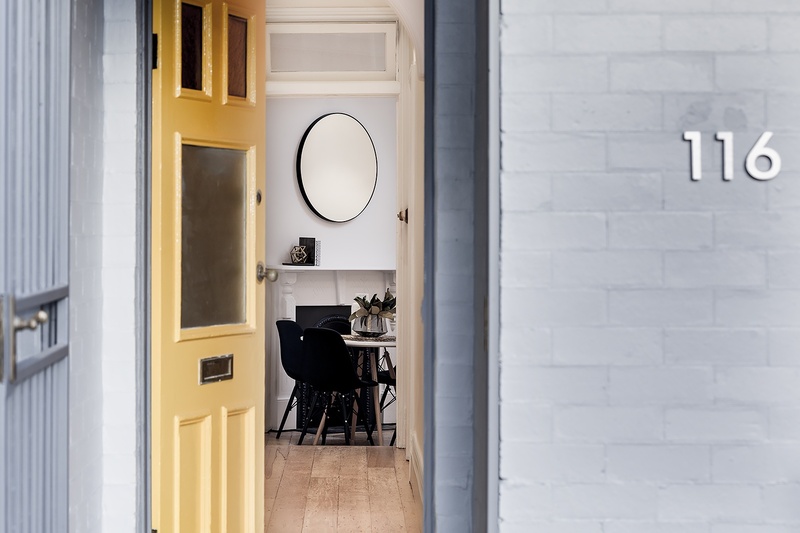 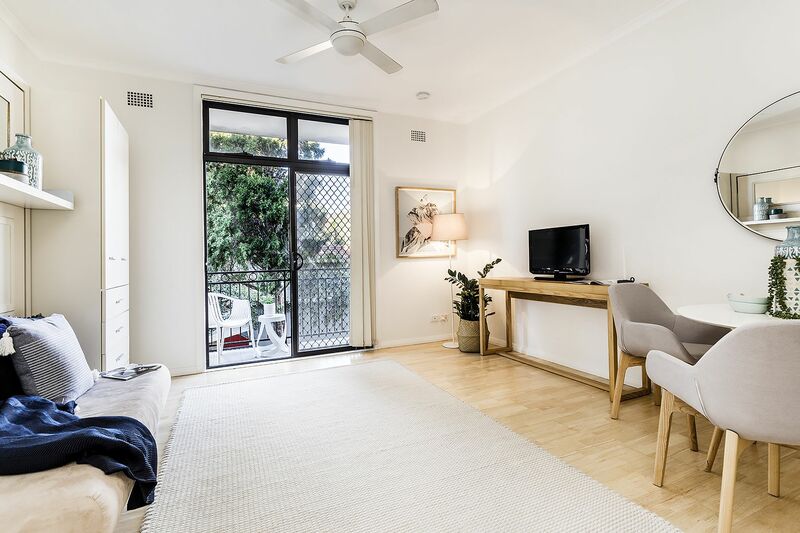 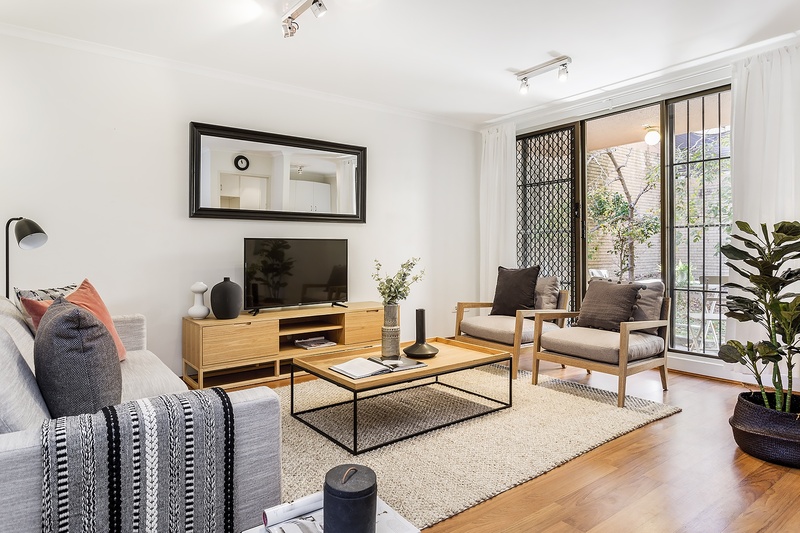 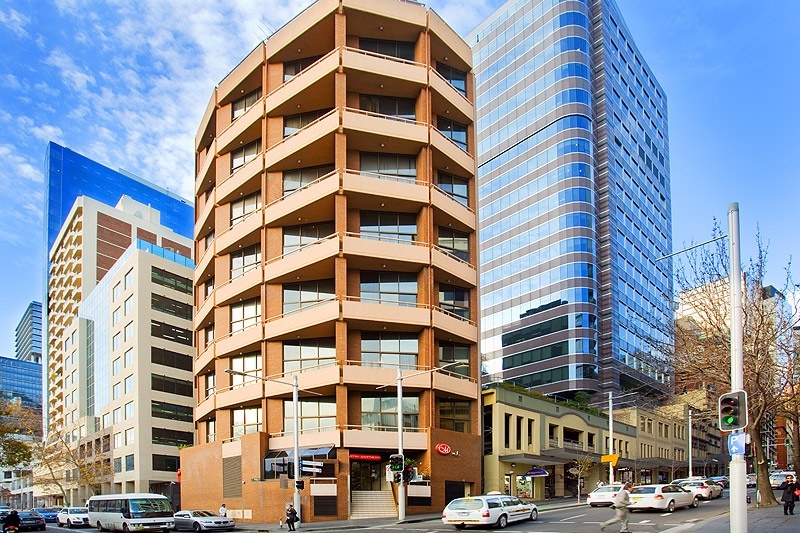 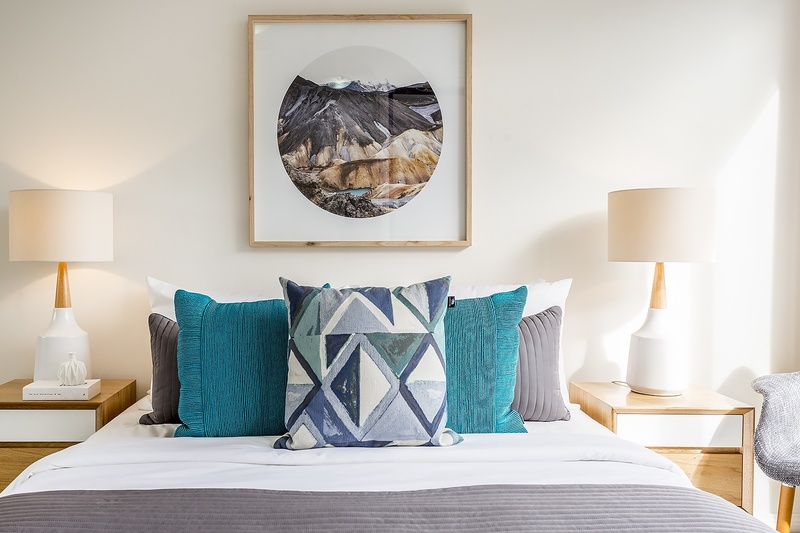 Walk to the heart of the city, Potts Point, Edgecliff Centre and transport.